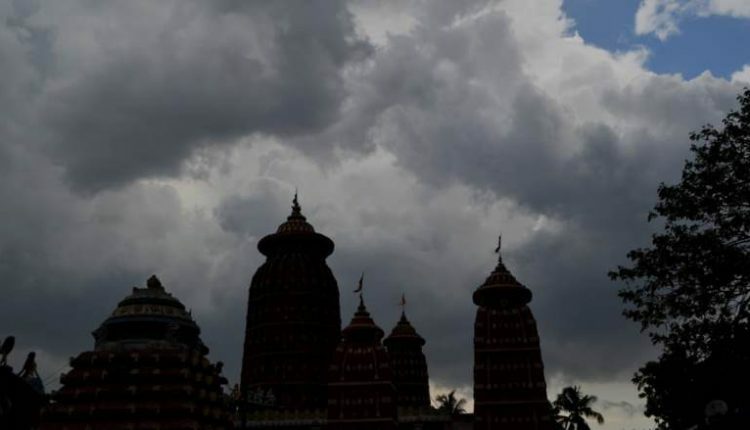 Bhubaneswar: The city-based Indian Meteorological Department (IMD) centre issued thunderstorm and rainfall alert for nine districts of the state today. 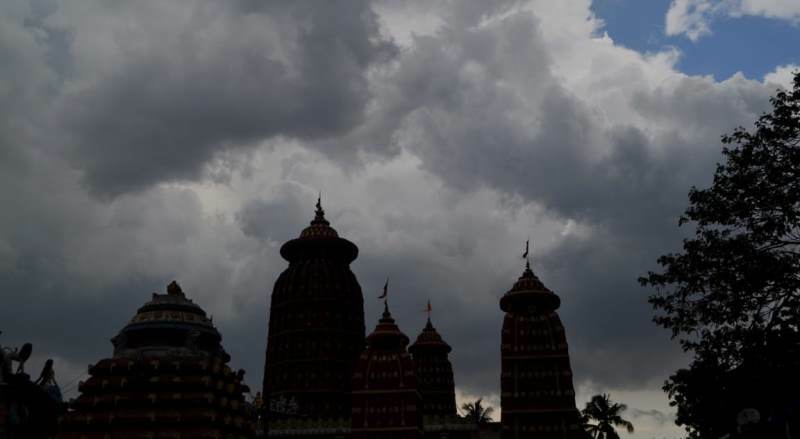 “Moderate thunderstorm, lightning and light is rainfall likely to occur at one or two places over some parts of the districts of Ganjam, Gajapati, Koraput, Rayagada, Kandhamal, Bargarh, Balangir, Keonjhar and Mayurbhanj till 5.30 pm today,” latest IMD bulletin said. People in these districts have been cautioned to stay indoors and take shelter in buildings and other safe locations as a precautionary measure.